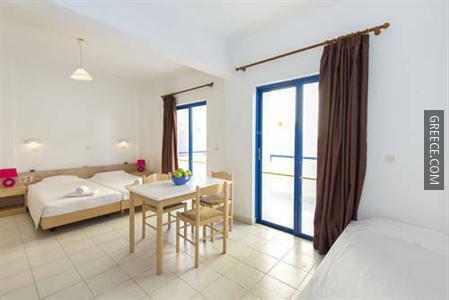 Amenities at the Blue Roses Hotel Ialysos include family rooms, an express check-in and check-out feature and luggage storage. 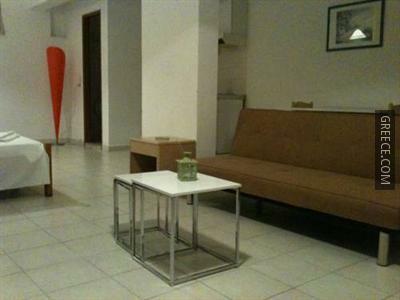 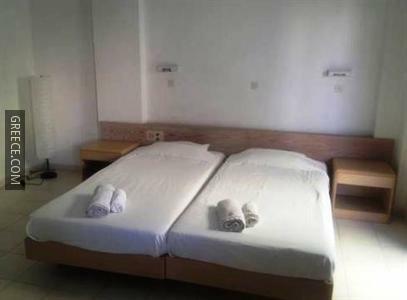 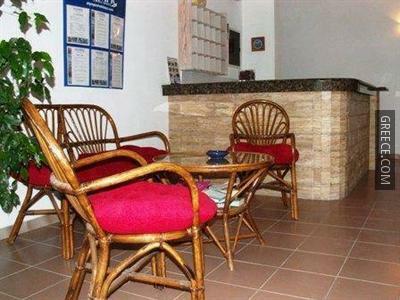 The hotel also provides an airport shuttle, a ticket service and a car rental desk. 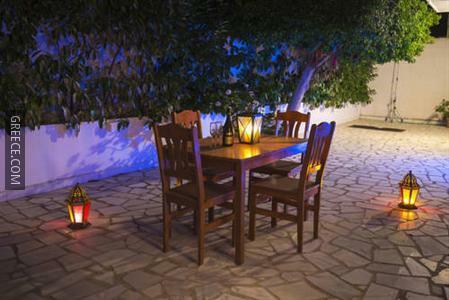 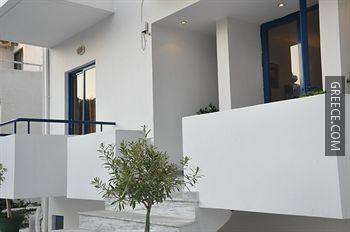 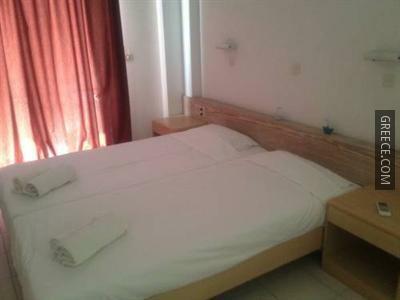 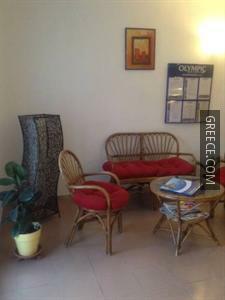 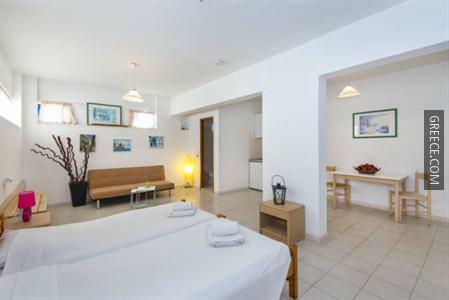 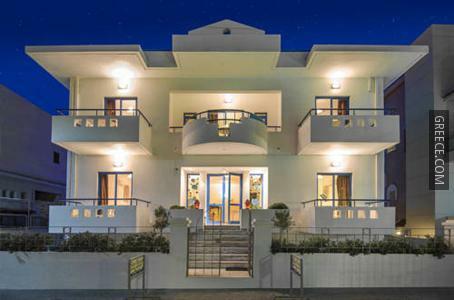 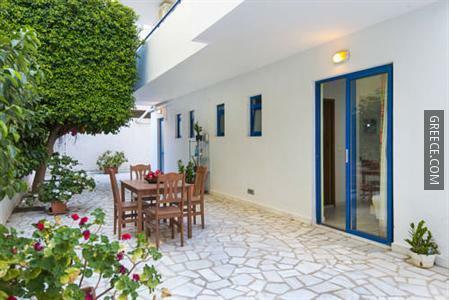 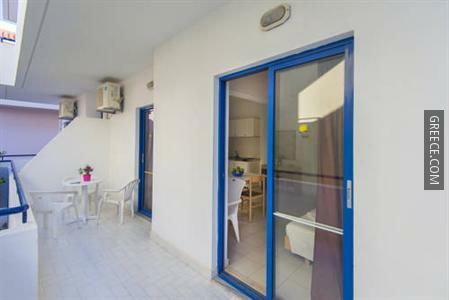 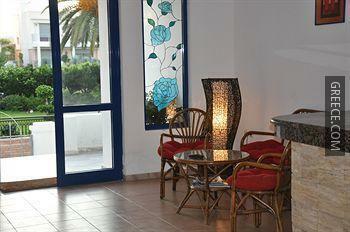 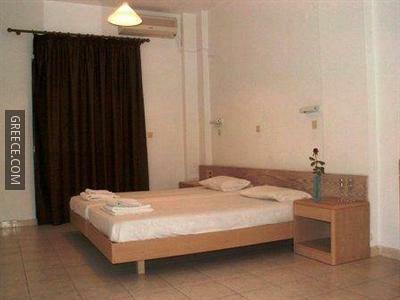 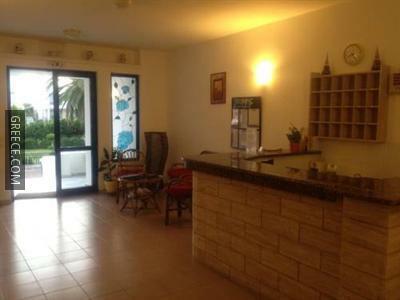 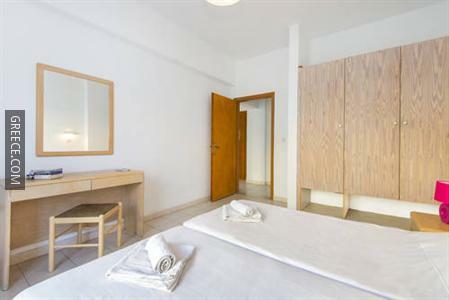 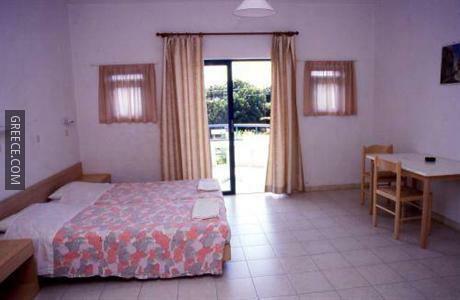 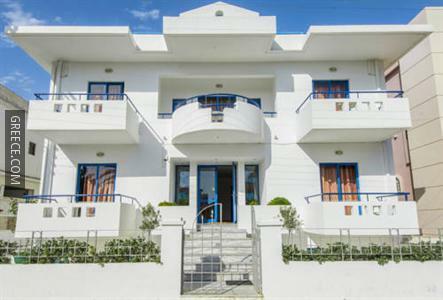 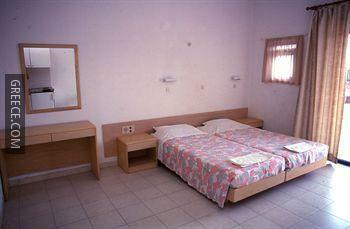 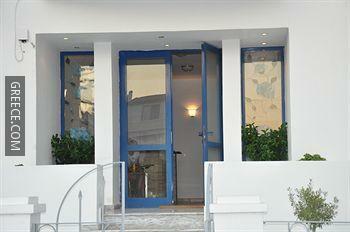 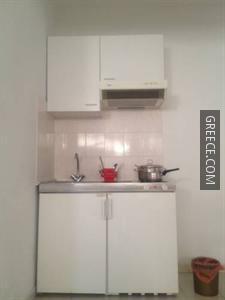 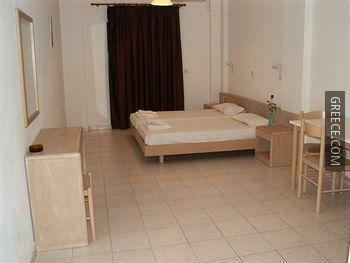 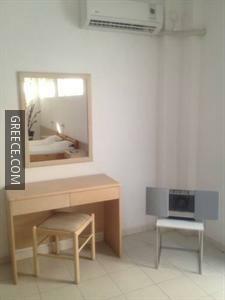 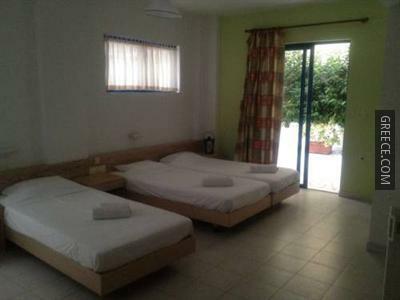 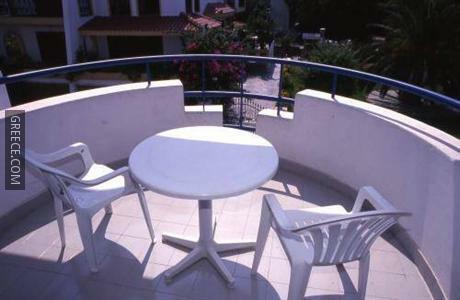 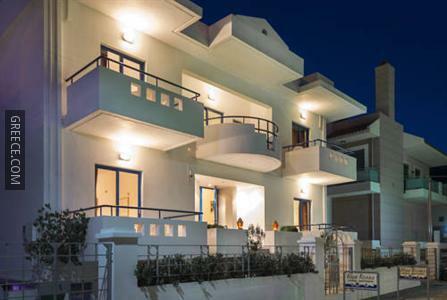 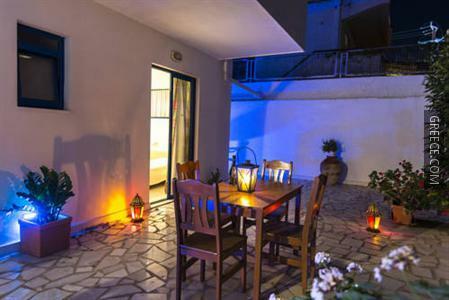 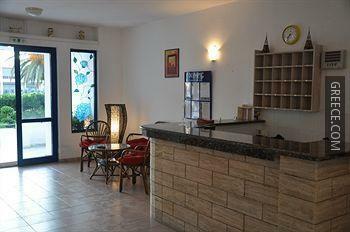 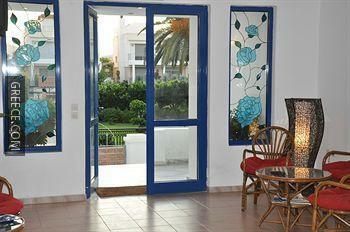 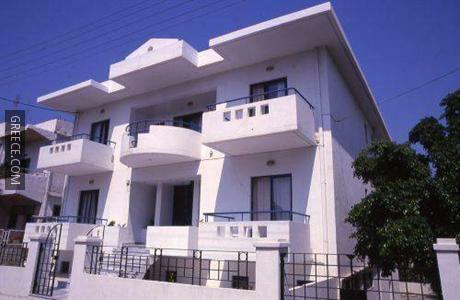 The Blue Roses Hotel Ialysos has 11 large rooms offering all the essentials. 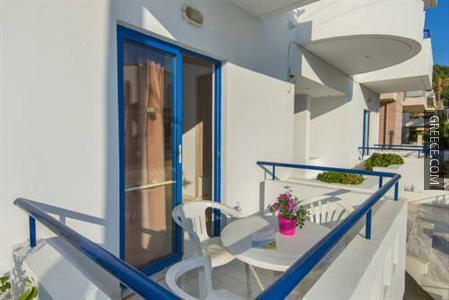 Guests can make the most of the Blue Roses Hotel Ialysos's range of outdoors activities, such as windsurfing and fishing. 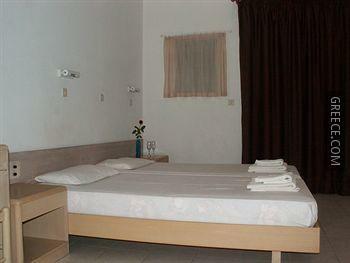 The Kahal Shalom Synagogue and Colossus of Rhodes are less than a 20-minute drive from the hotel. 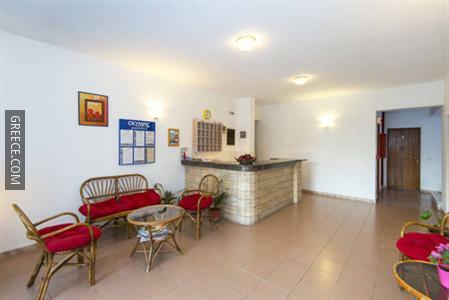 There is an airport shuttle that runs from the hotel.